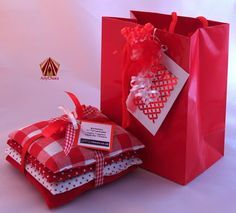 A Lovely Inexpensive Gift - 4 Lavender Bags and Gift Bag. 100% Yorkshire Lavender. Artychocs - ebay UK. What's at aution right now ?